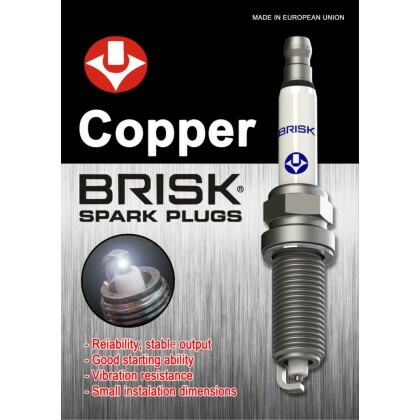 The centre electrode is from nickel alloy filled with copper core with high heat conductivity what enables to optimize thermal balance of active parts of spark plug. Perfectly covers engine’s demand at both low speeds driving with prevalence of cold starts and long-running highway driving. 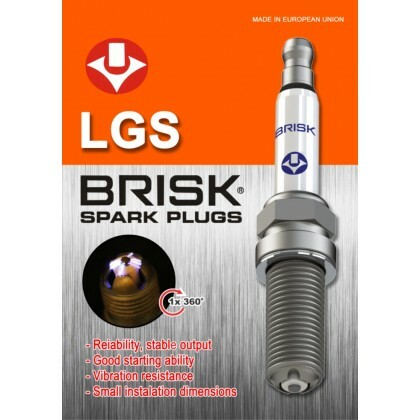 BRISK SUPER spark plugs are suitable for use of leaded and unleaded fuel. Covers a wide range of applications worldwide. 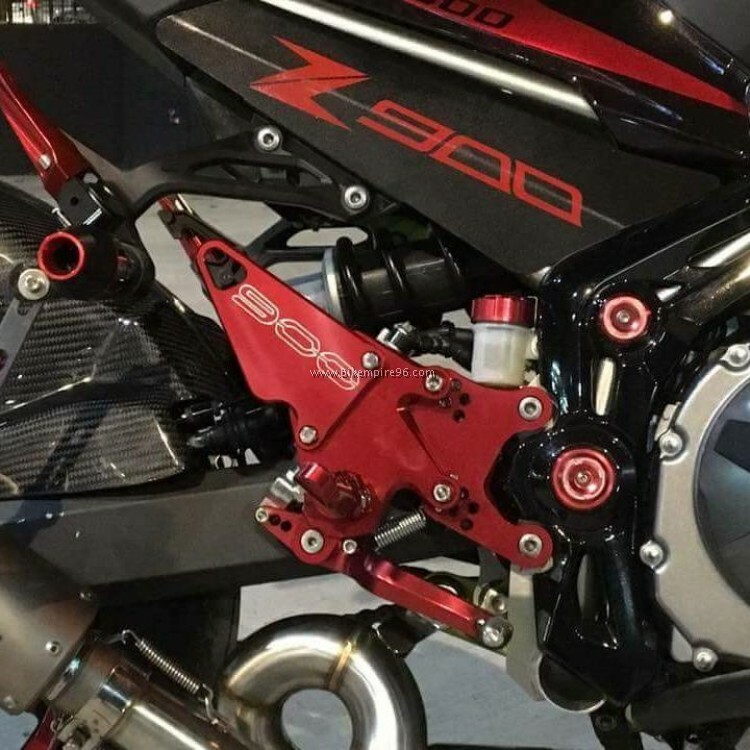 360° spark gap. 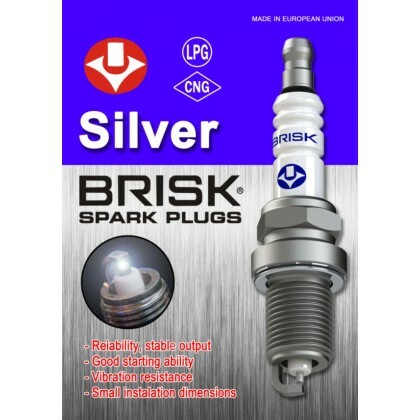 The spark discharge can occur anywhere in 360 degree perimeter of the spark plug tip. 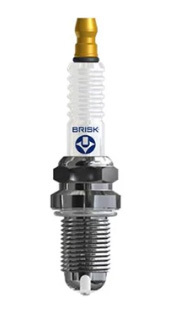 Brisk patented technology – Multi-spark Spark Plugs!!! 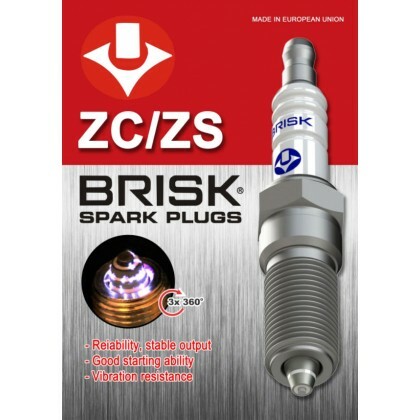 The only spark plug in the world that produces 3 sparks per ignition impulse!!! Offers more power, torque, faster acceleration!